Are you looking for a DIY Wedding Invitation? 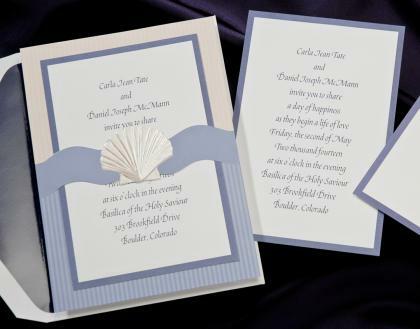 More and more brides and grooms are choosing to make their own wedding invitations, whether they make them from scratch or by purchashing wedding invitation kits. 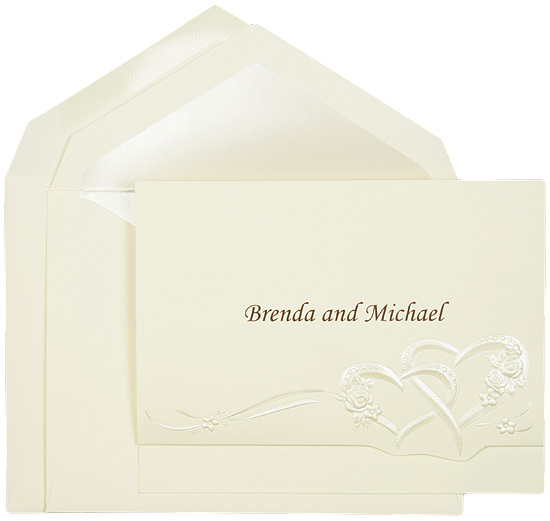 Choosing a simple kit is really a happy medium. 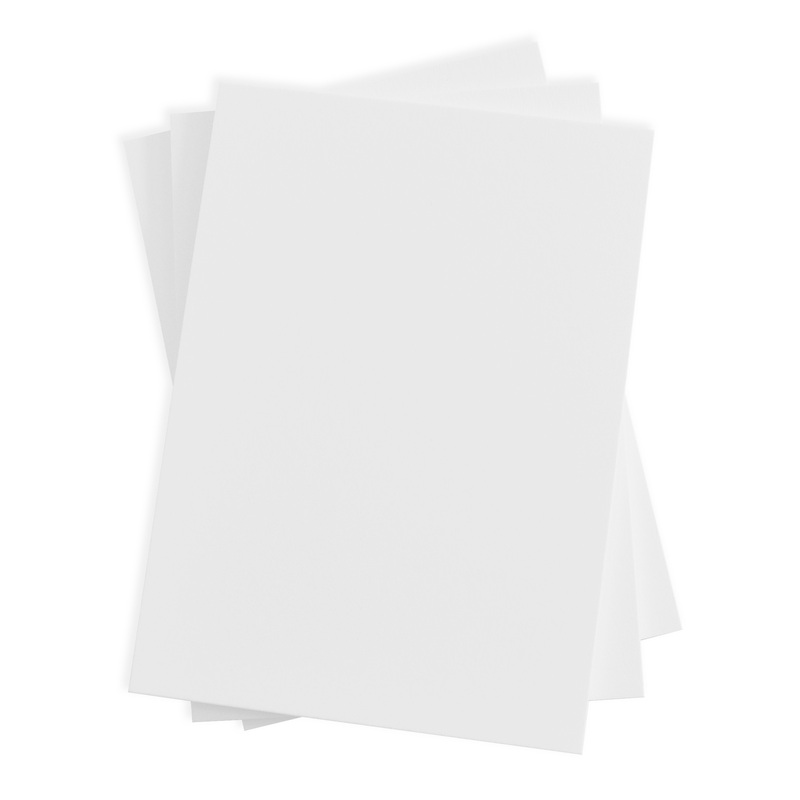 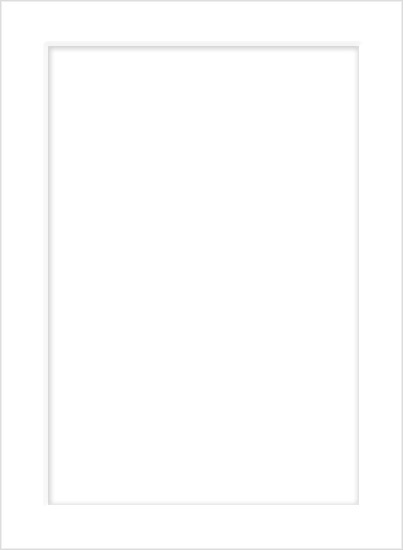 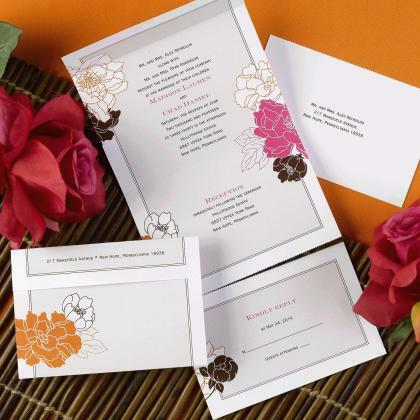 You are still choosing what you invitation will end up looking like before starting the DIY process, but you save a good amount of money on your wedding stationery. 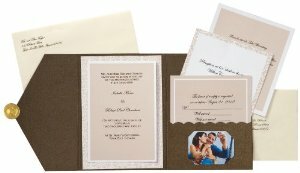 We have chosen some of our favorite Wedding Invitation Kits to show you what you may want to use. 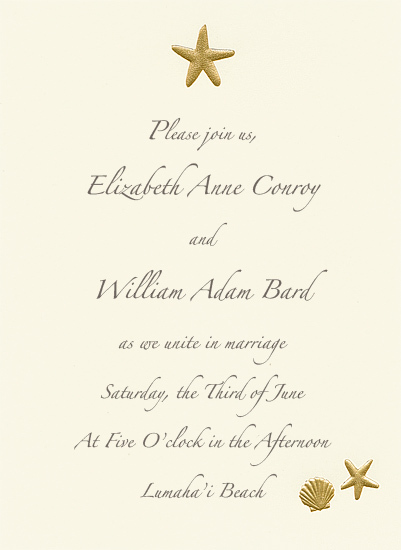 Keep on reading to find your perfect DIY Wedding Invitation. 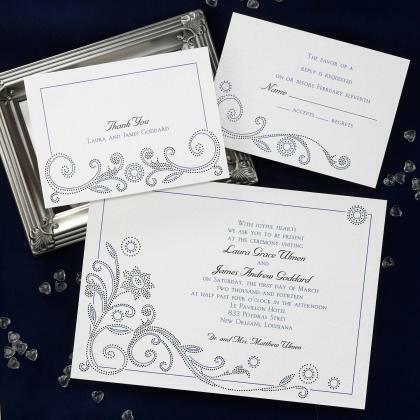 If you are looking to find wedding invitation kits that scream traditional and elegant, why not choose the above invitation? 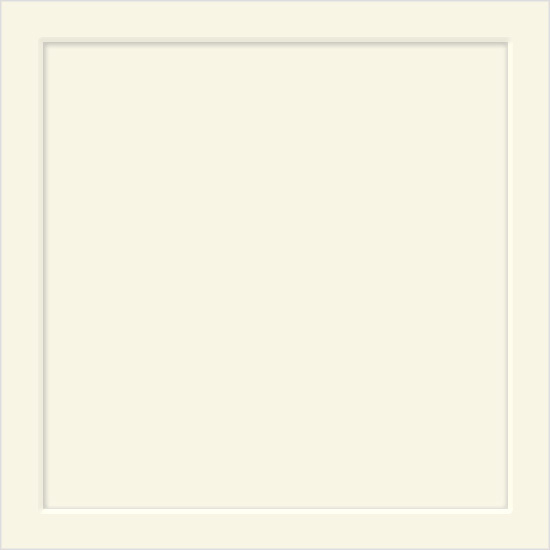 It is traditional, and no one will know that it was a kit! It is affordable and comes in packs of 50. 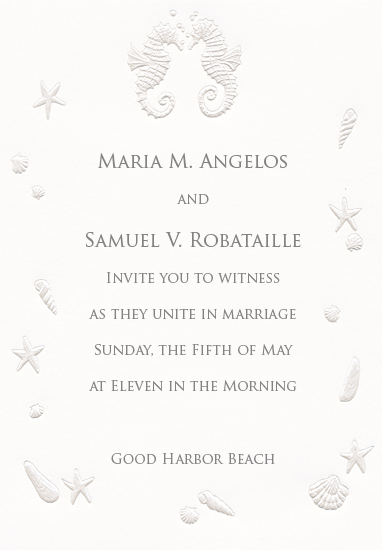 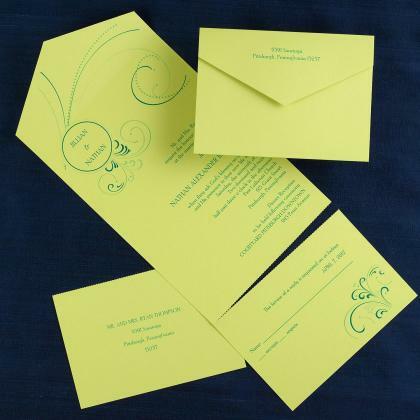 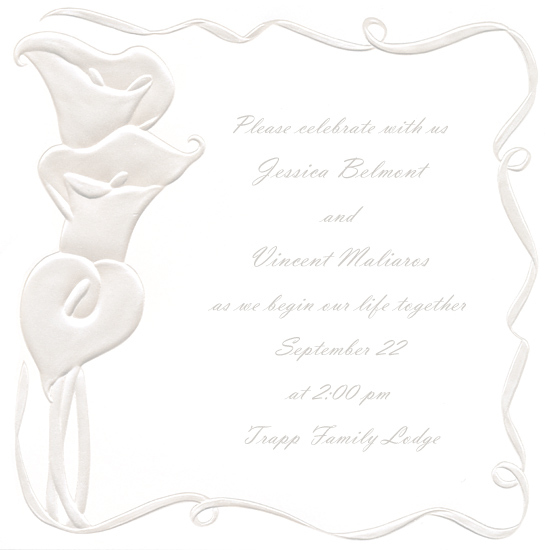 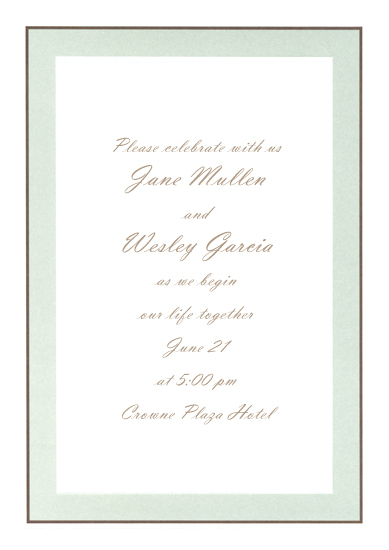 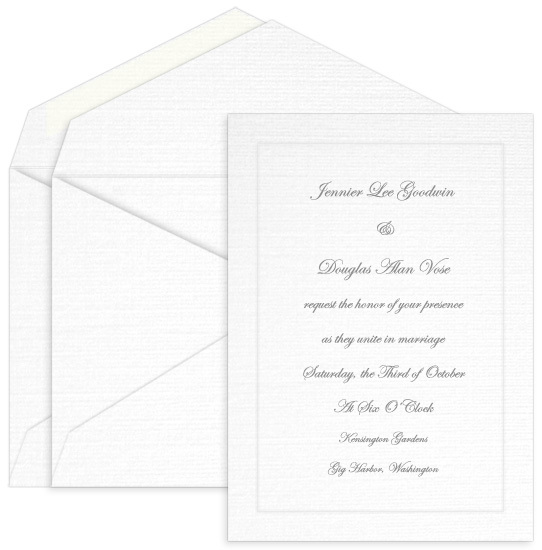 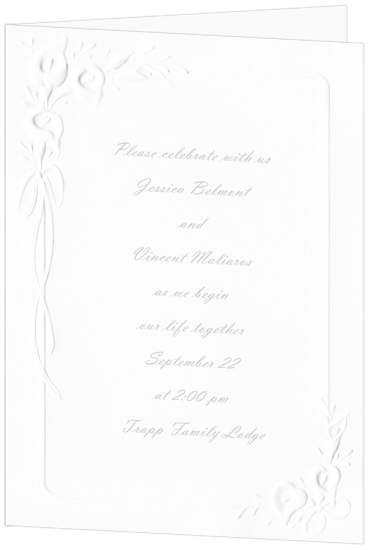 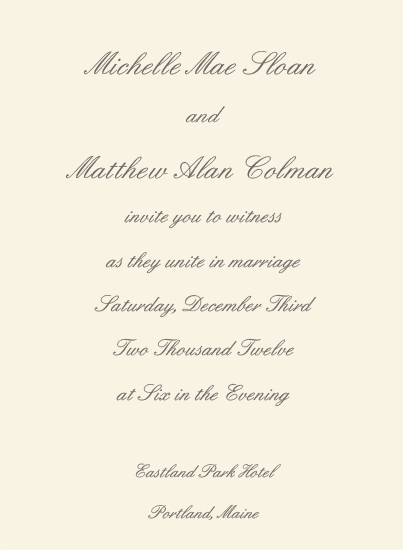 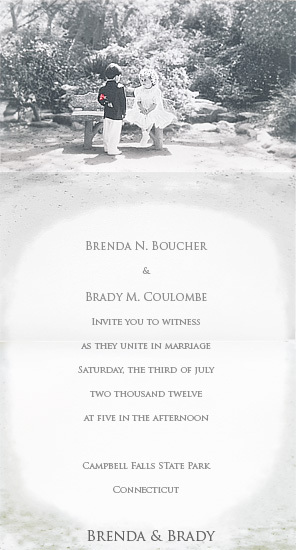 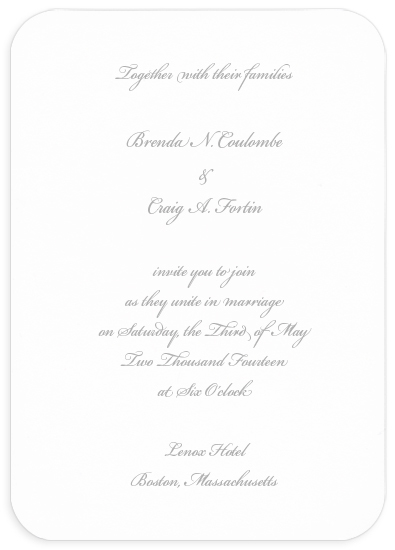 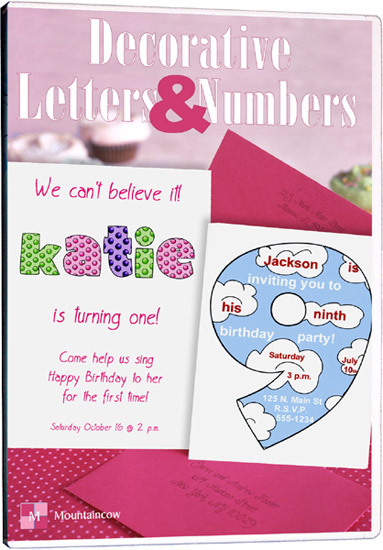 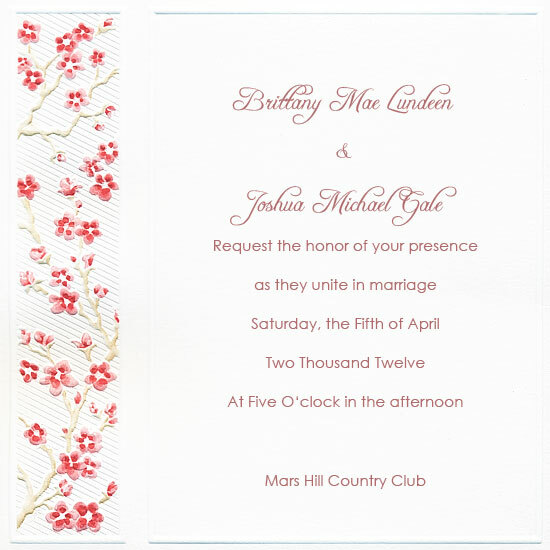 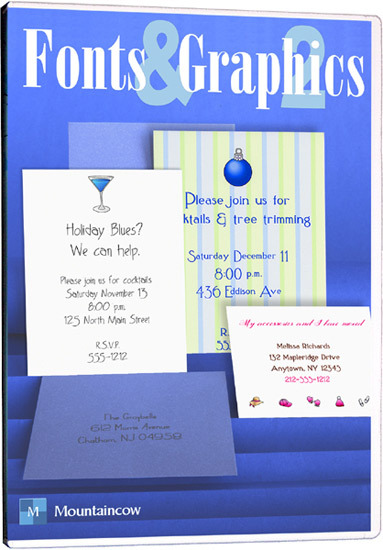 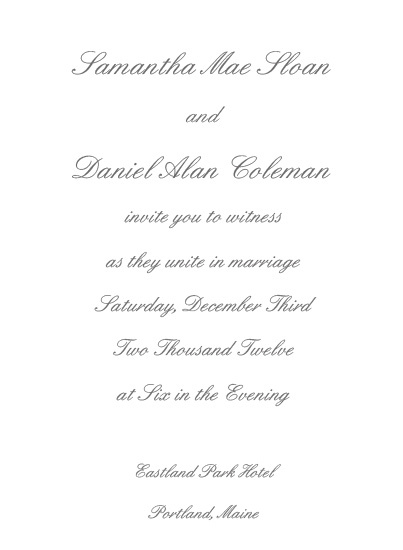 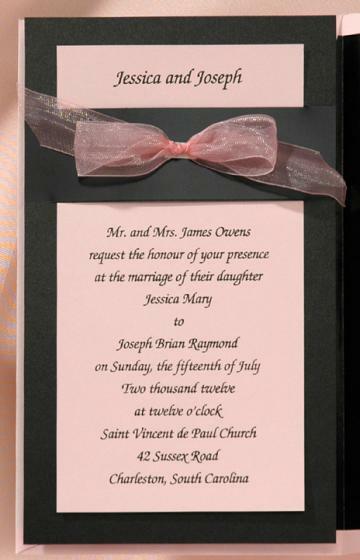 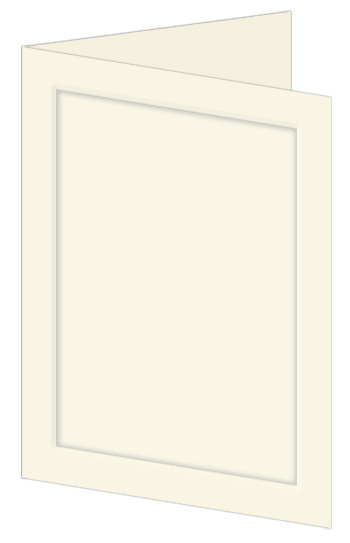 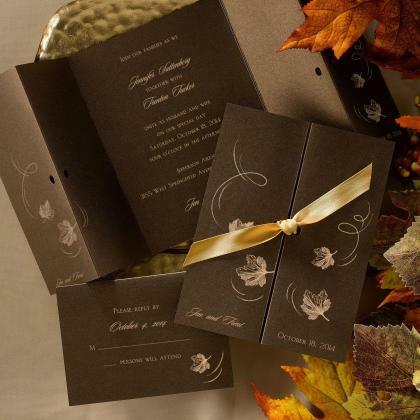 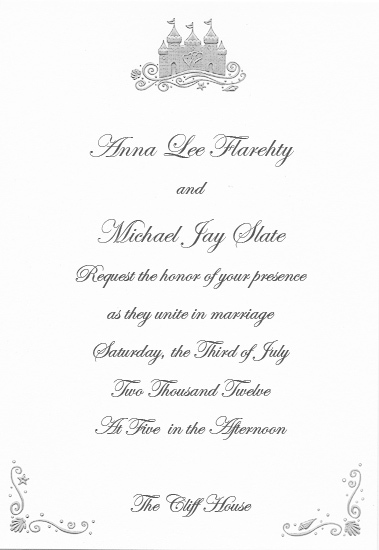 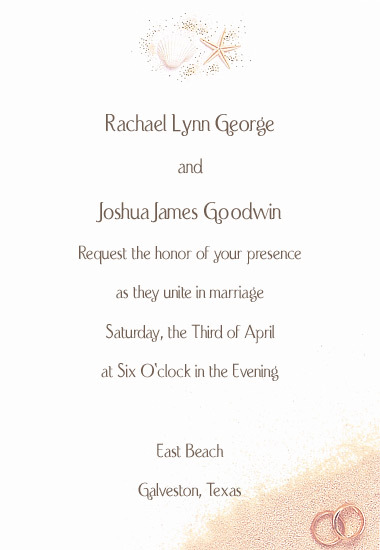 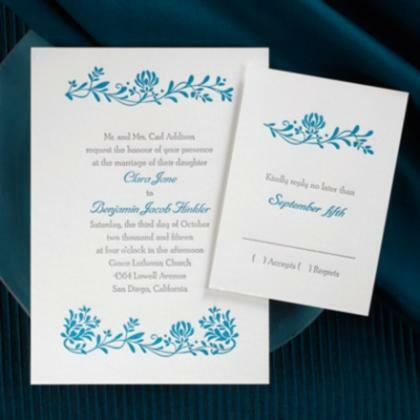 You can easily choose your own wording and print the invitations in the comfort of your own home. 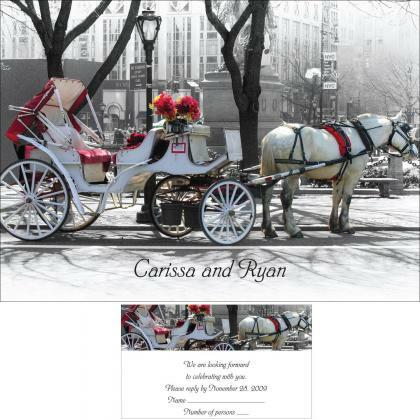 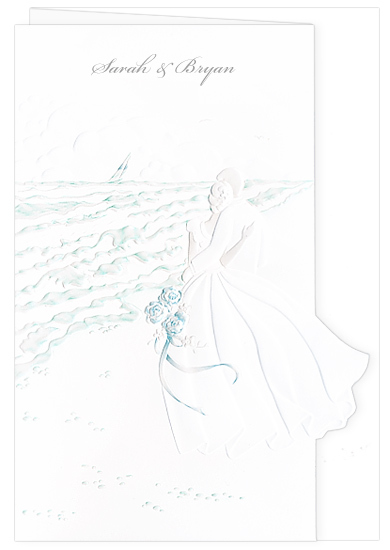 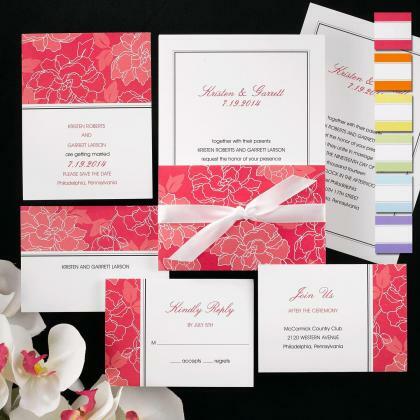 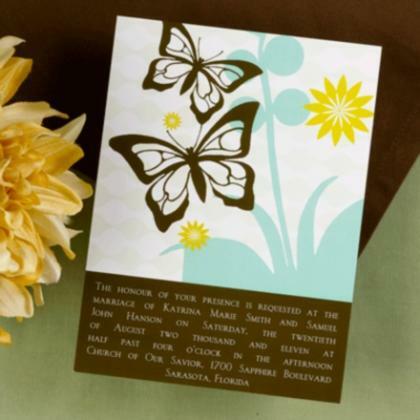 Want to save money, but still looking to add a little bit of color and style to your wedding invitations? 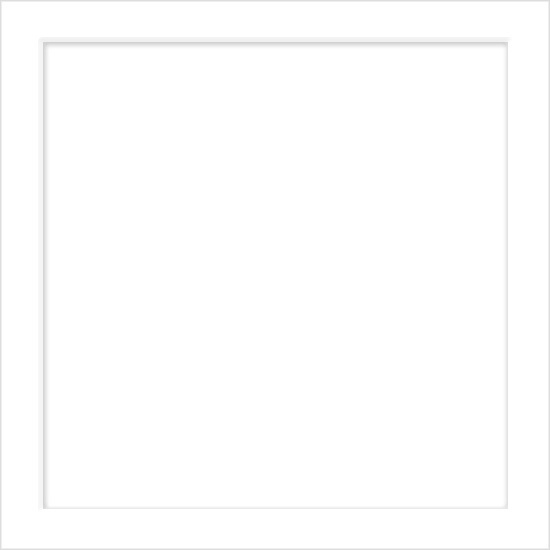 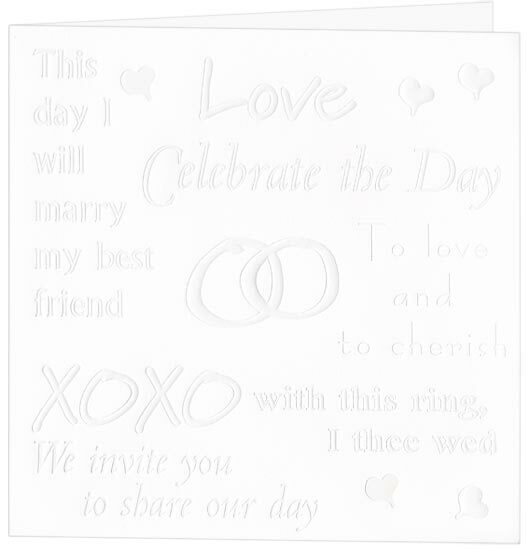 You can get these self adhesive bows to put on your wedding invitations for just a little bit more of an investment. 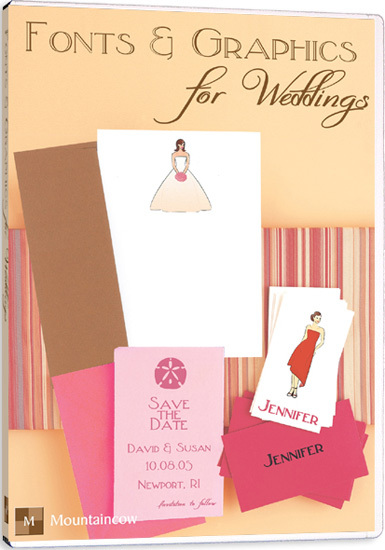 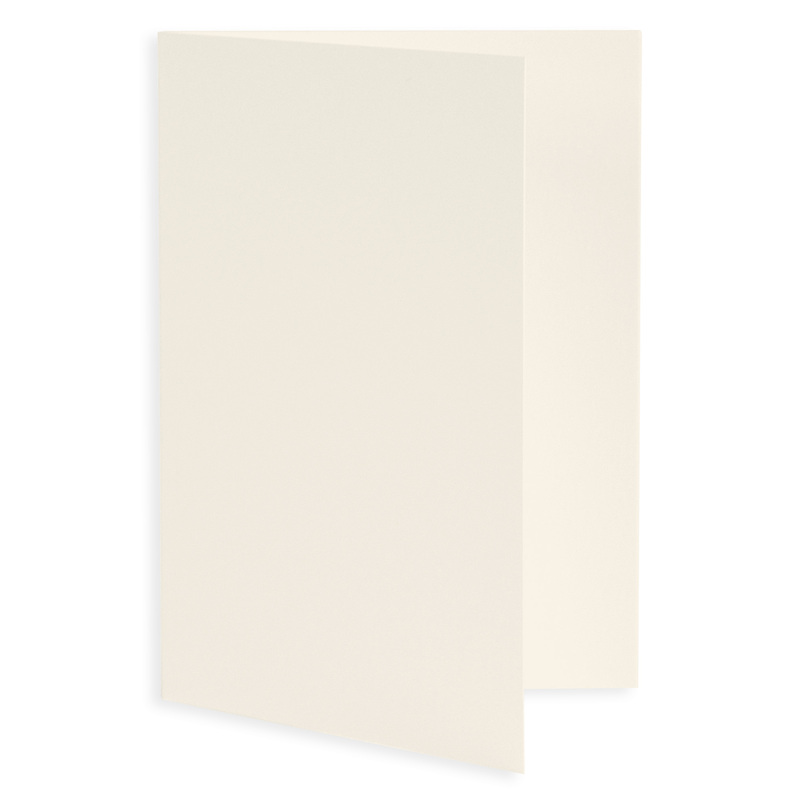 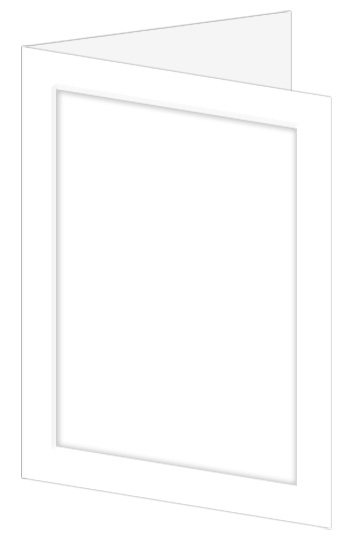 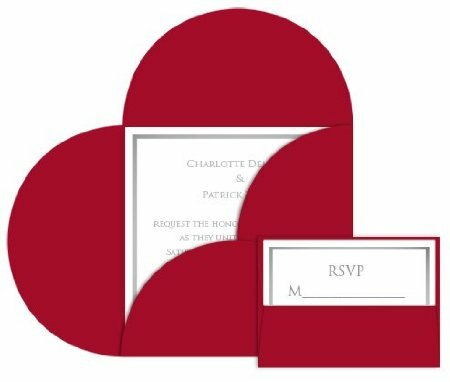 If you are looking for DIY pocket fold wedding invitations you might want to purchase this kit! 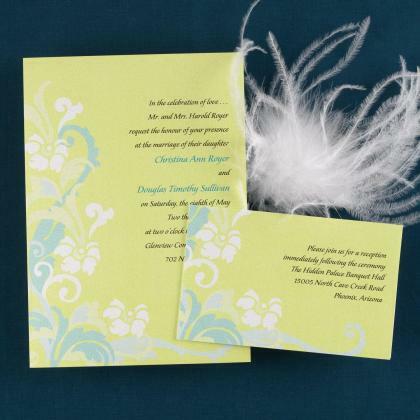 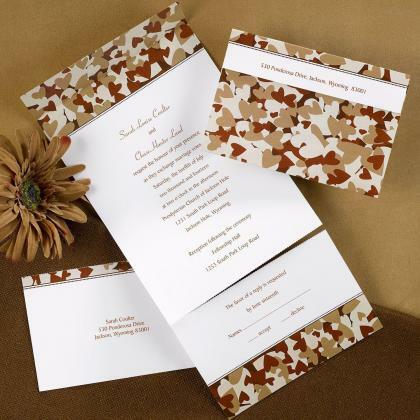 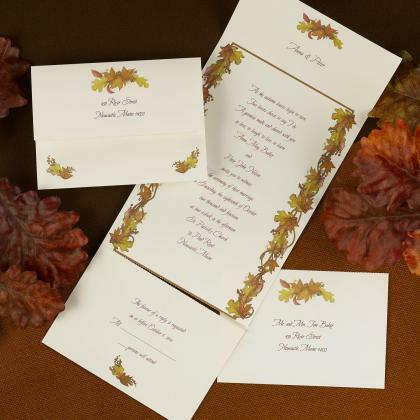 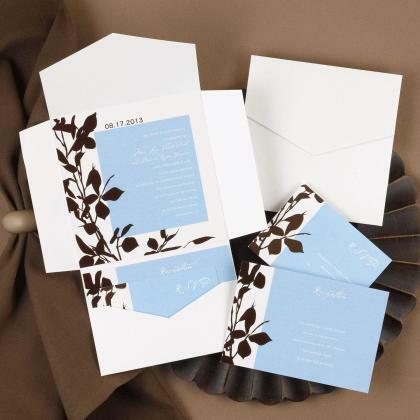 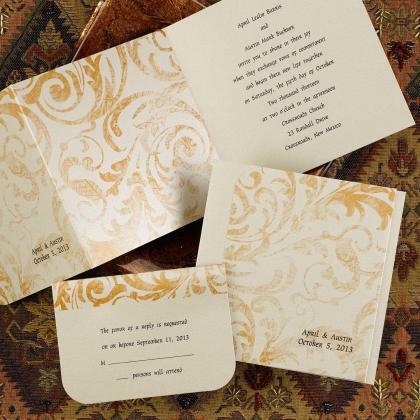 You can save money and still have the modern invitations that you want. 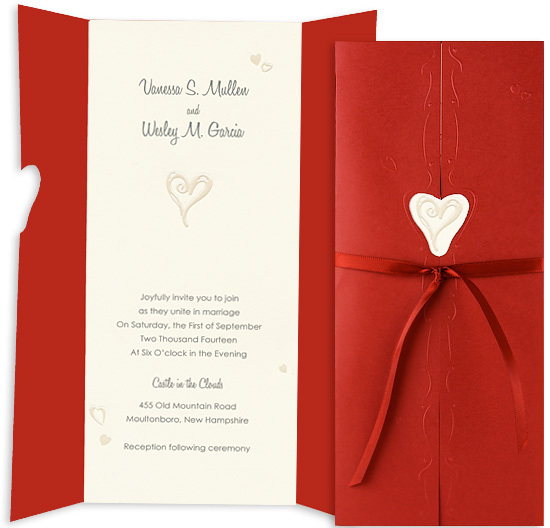 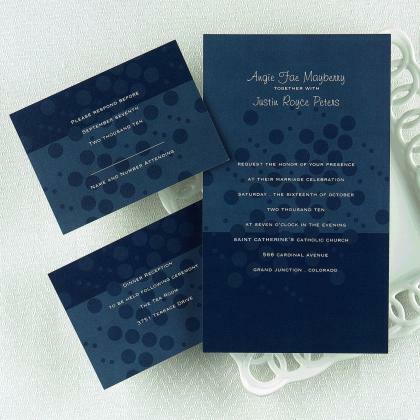 It is a great example of modern wedding invitations kits.